Millions of homes in America have rats. These rodents have access to free food and shelter. As a result, their population increases at such a rate that they become unbearable and a health risk for humans. Rats and mice are a health risk as they carry several dangerous diseases that could lead to serious illness. According to U.S. Census Bureau, mice quickly grow in numbers due to their year-round breeding and short gestation periods. 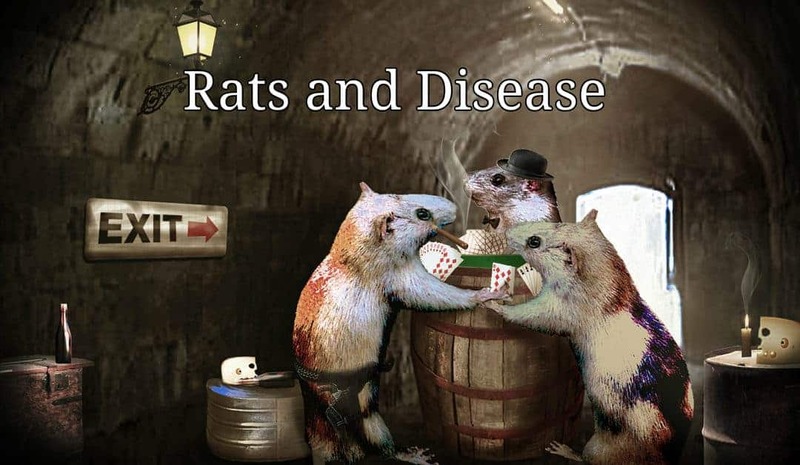 Transmission of disease to humans – How rodents do it? So if you have seen a rat in your home, it’s time you take action. Start by understanding rodents and learning how they can transmit disease. Here are the several possible routes for disease transmission from rats and mice to humans. 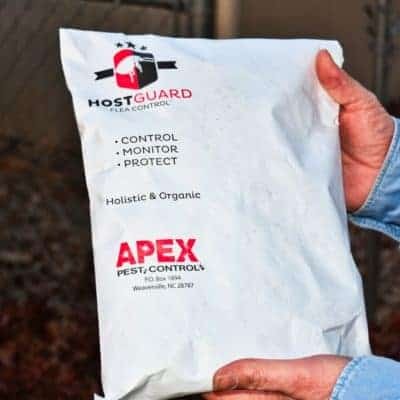 One of the most common ways of disease transmission is through the rodent waste, especially when you have a large number of rats and mice living in your home. It might sound strange but rodents can bite humans. When an infected rodent bites, it transmits disease. Some diseases can transfer from skin to skin contact. Rodents can transmit these diseases without taking a bite. Now that you understand the way rodents can transmit disease, it’s time to learn about the diseases they spread directly. Hantavirus Pulmonary Syndrome (HPS) is a fatal respiratory disease. Rodents can directly transmit this disease to humans. HPS can transmit to humans through contact with rodent infected by hantavirus. Bite and rodent waste are other possible channels of HPS transmission. Hemorrhagic Fever with Renal Syndrome (HFRS) is a group of viral illnesses spread by rodents. The following diseases fall in this group. Rodents can transmit this disease to humans through their waste. Humans who are exposed to rodent droppings or aerosolized urine are at the risk of HFRS. Breathing in an environment loaded with rodent waste could cause airborne waste particles to enter your body. Different rodent species such as striped field mouse, bank vole, brown rat, Norway ray, and yellow-necked field mouse can carry and transmit the HFRS infection to humans. Lyme disease is caused by rodents, especially deer mice. It is transmitted by rodent tick bite. It’s one of the most common tick-brome diseases in the country. Salmonella or food poisoning causes intestinal disorder. Rats and mice carry this disease and spread it through feces contamination. Rat-bite fever may continue for several months. It’s caused by rats and mice who carry the disease and transmit it to the humans through bite or scratch. Below are some other common diseases that can be attributed to rats and mice.